© 2019 Ottawa REDBLACKS. All rights reserved. Executive Chairman, Trinity Development Group Inc.
An Ottawa native, John Ruddy has been involved in football all his life. He played minor, high school and university football, was an Ottawa Rough Riders’ season ticket holder for many years and he now serves as the REDBLACKS Governor. 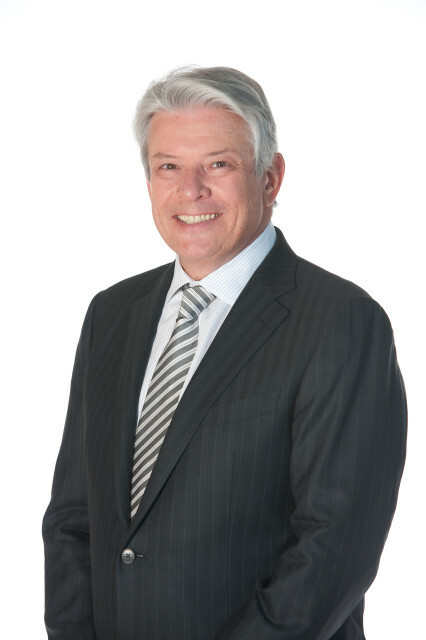 Mr. Ruddy founded Trinity Development Group in 1992, having already established himself as one of Canada’s foremost and most respected developers. As Executive Chairman, John is responsible for leading the strategic direction of the organization, and is committed to continuing Trinity’s position as Canada’s leading real estate development group. Mr. Ruddy is also well known for his philanthropic support for community causes and institutions through the Trinity Development Foundation which focuses their community support on Youth Education and Sport, Care of Seniors, Community Programming and the Arts.